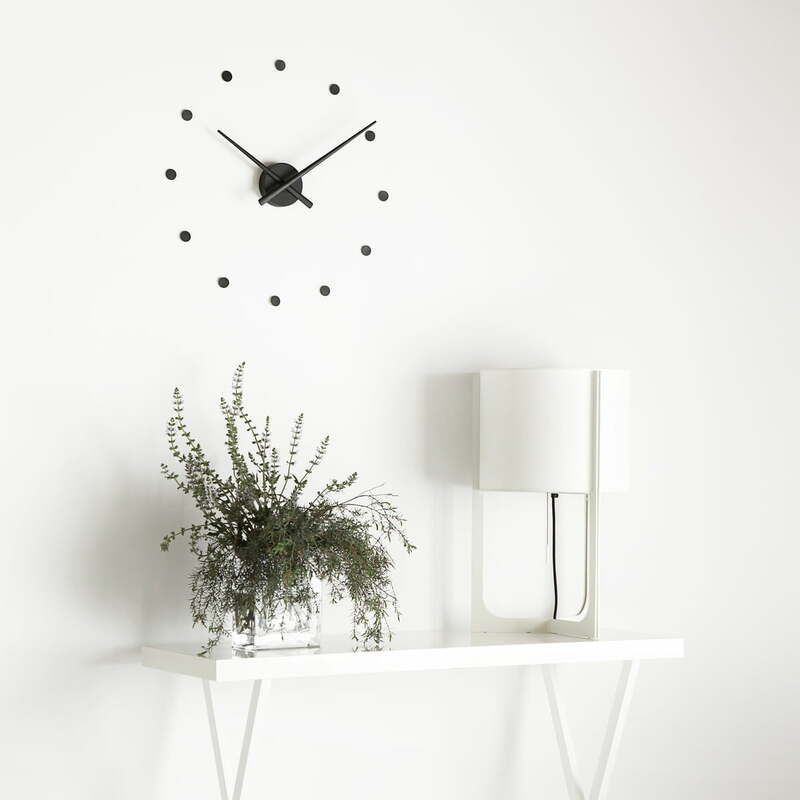 The OJ mini wall clock by nomon fits in every room. 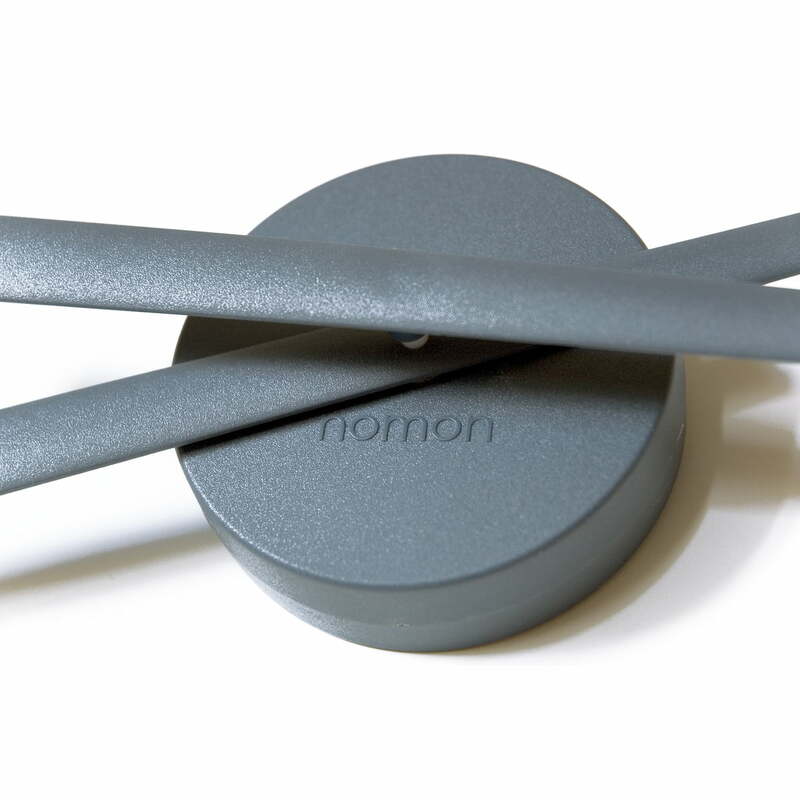 The minimalist design is the reason why it fits in every surrounding, interior and room size. 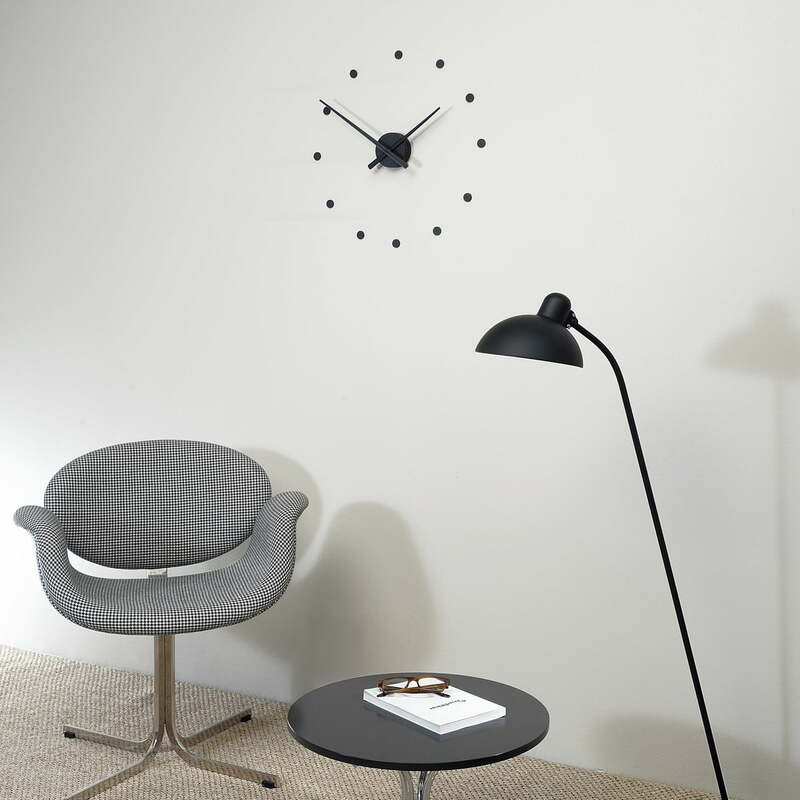 Whether at home or in the office - the OJ mini wall clock perfectly fits in every room, being unobtrusive but still modern. 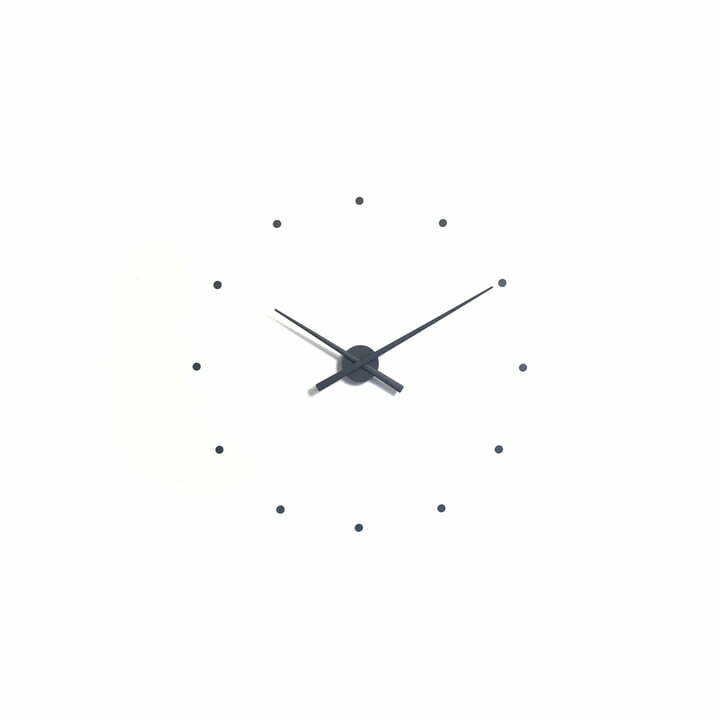 But the diameter of the clock is also adjustable because of the individually installable dots. This is how the radius grows if desired, according to the space you plan to use.